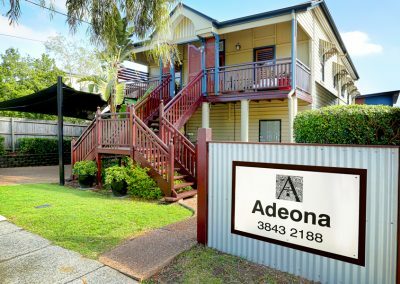 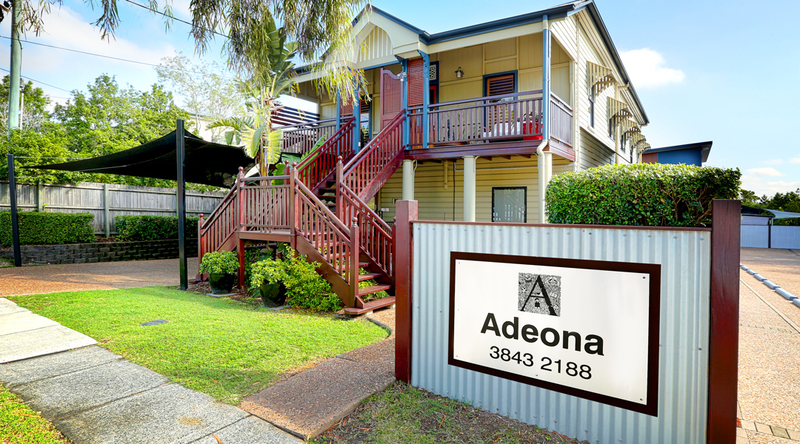 Adeona Coorparoo is a unique purpose built centre with a natural yard, chickens and a parents retreat. 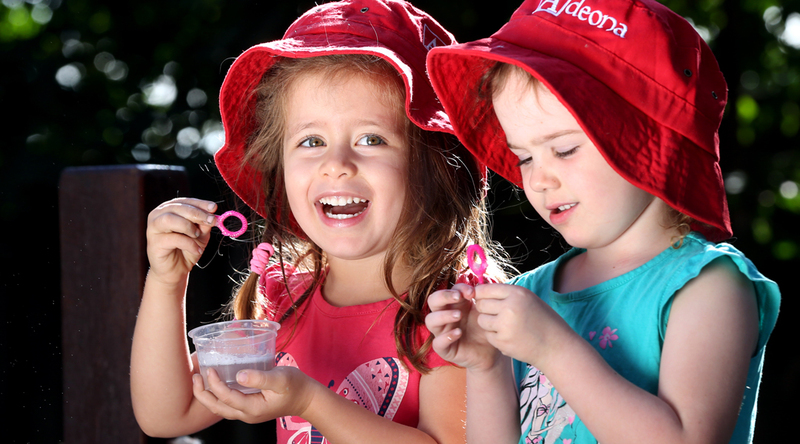 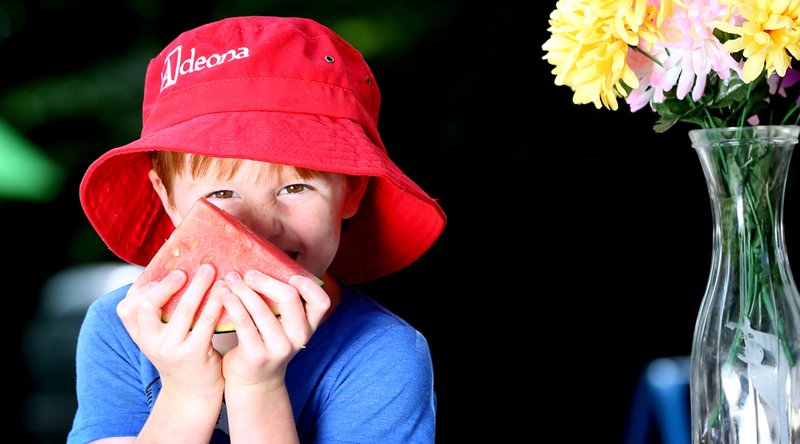 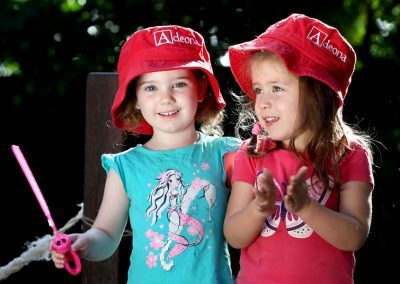 Adeona Coorparoo is a pioneer in early childhood education where children direct their own learning through studios and a free flow indoor/outdoor program. 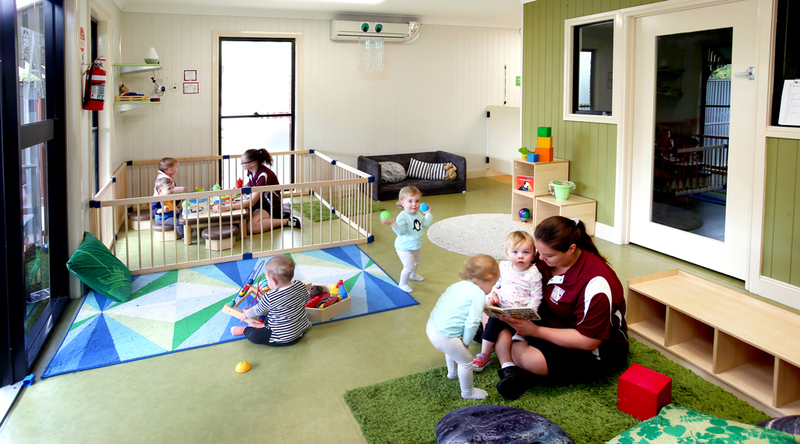 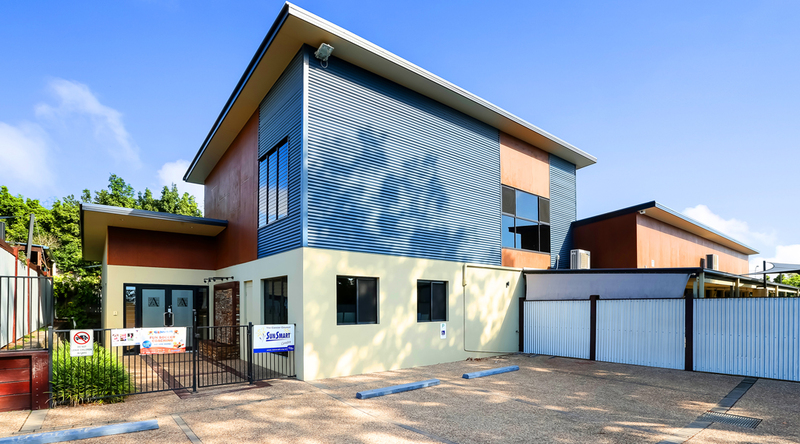 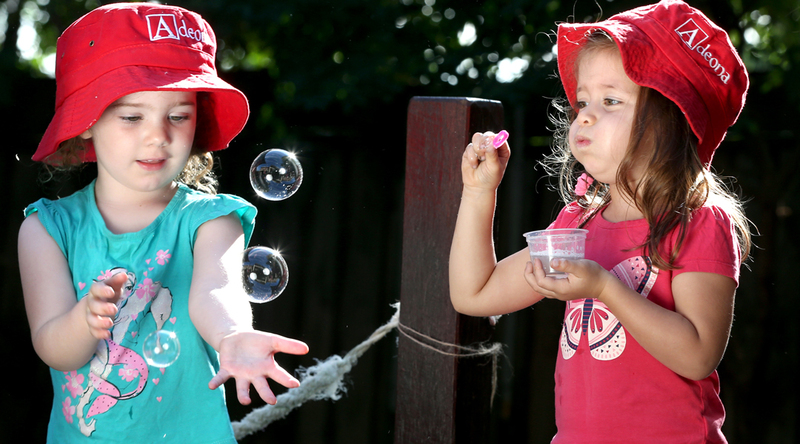 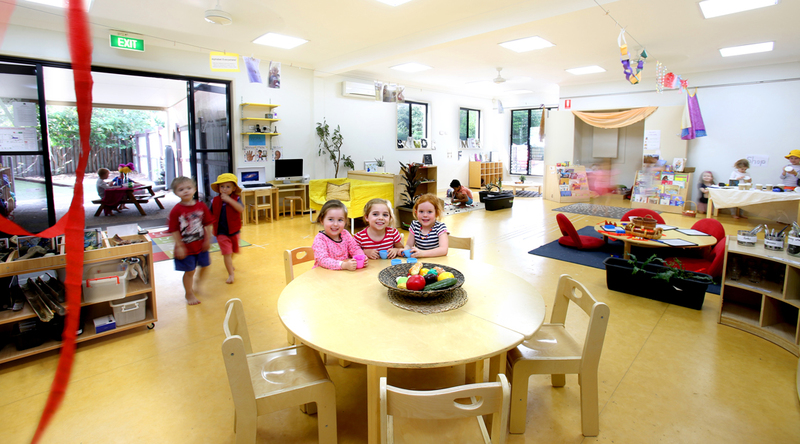 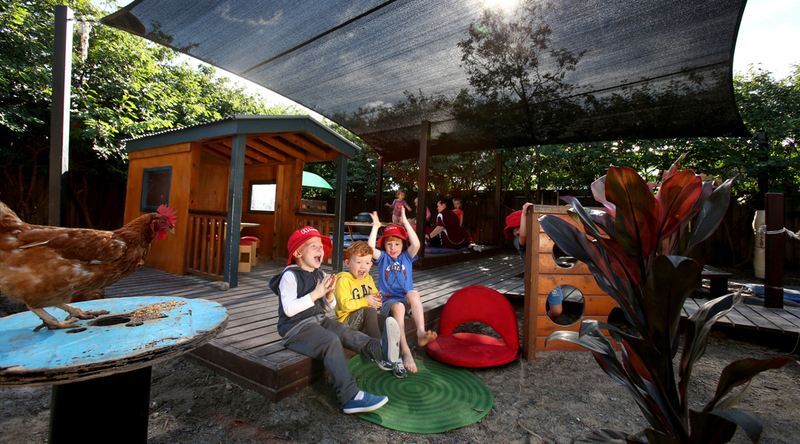 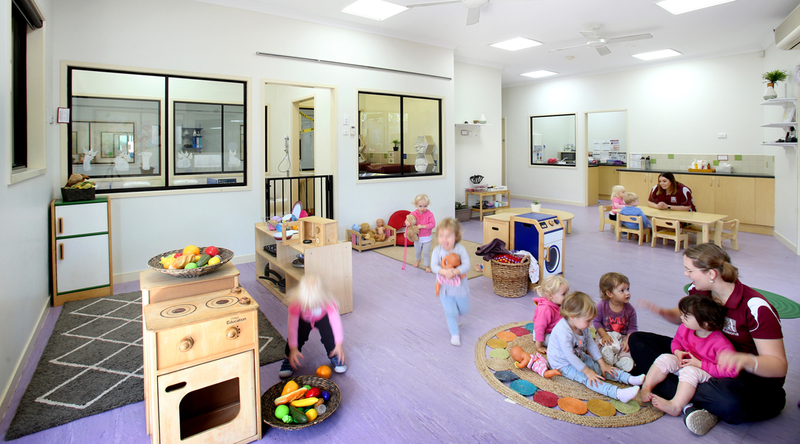 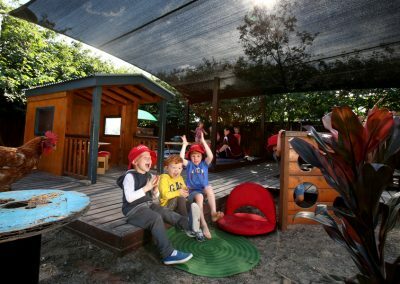 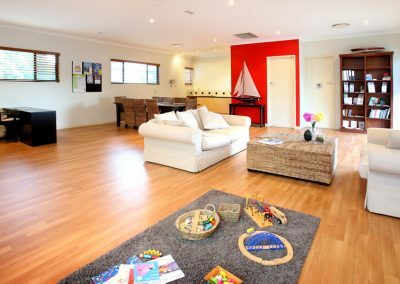 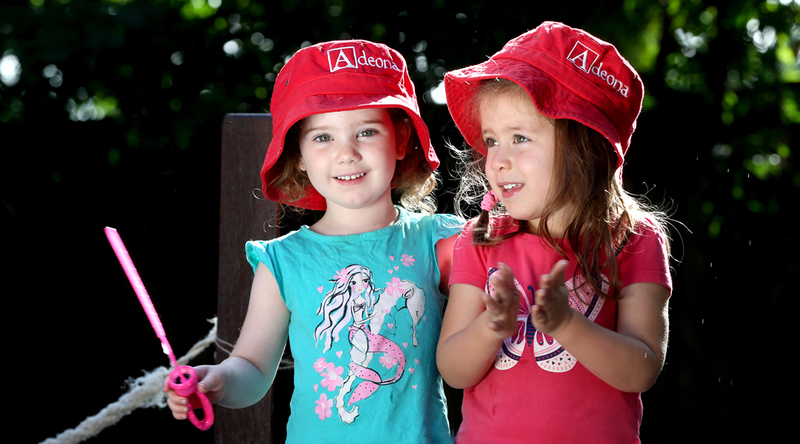 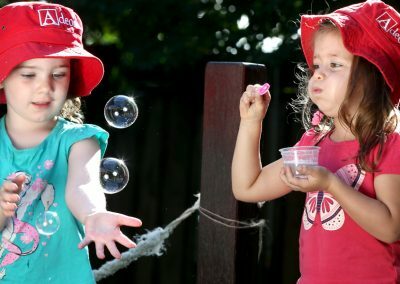 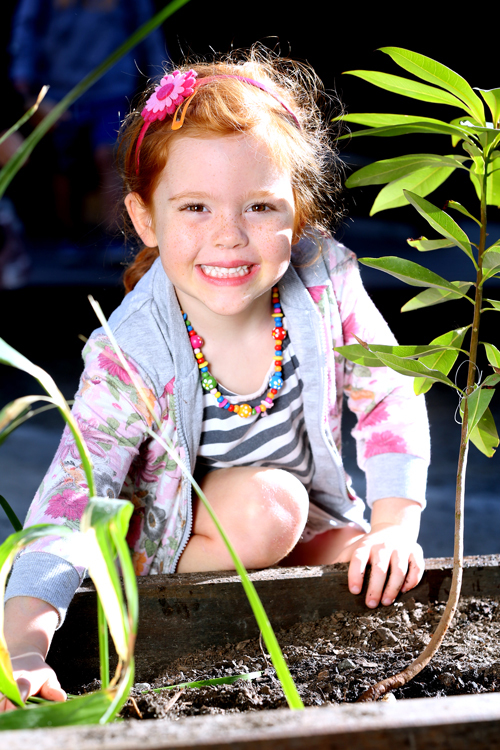 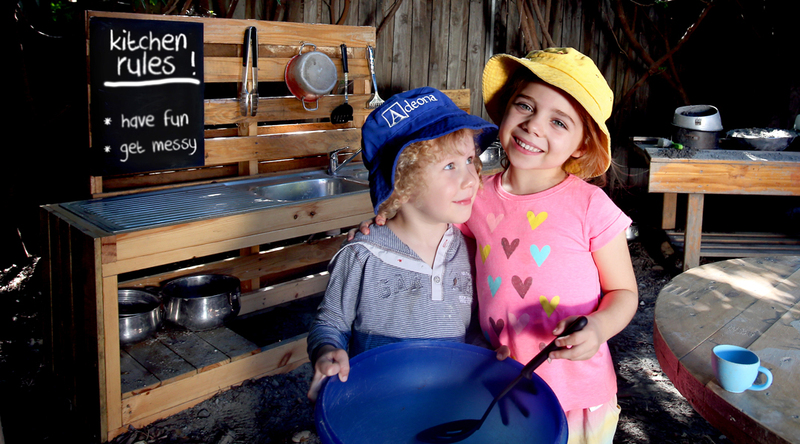 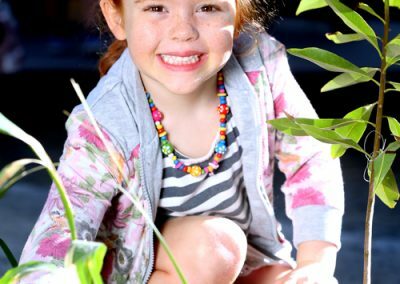 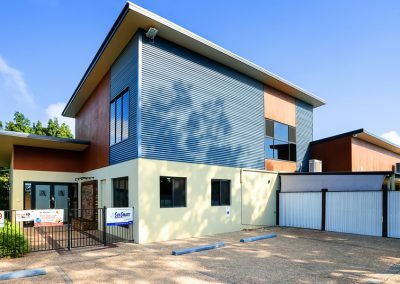 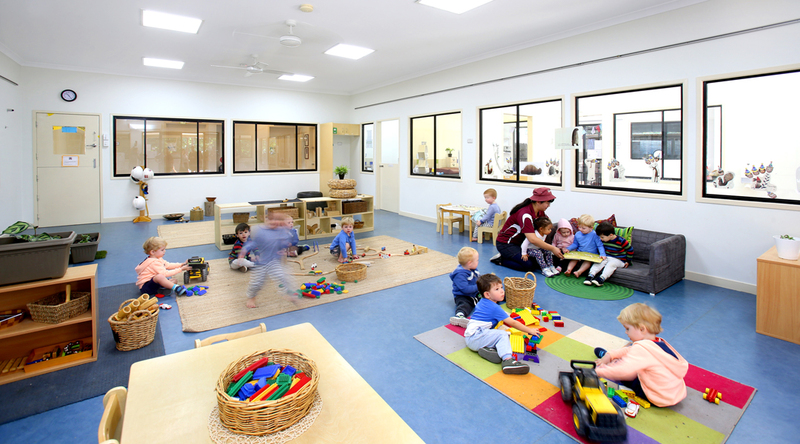 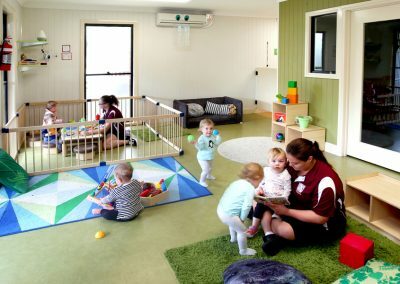 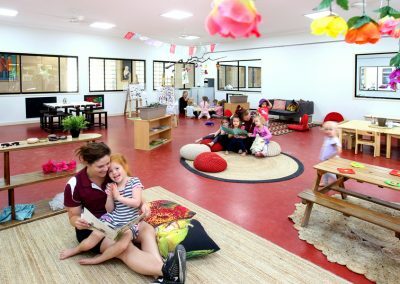 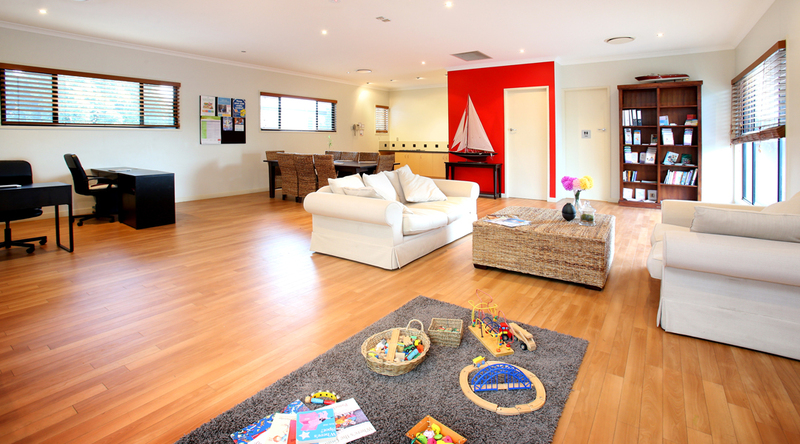 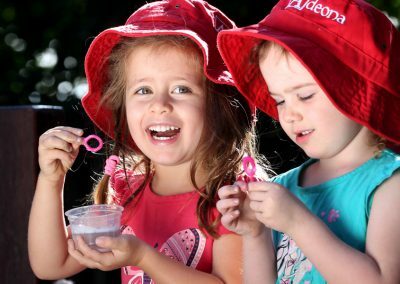 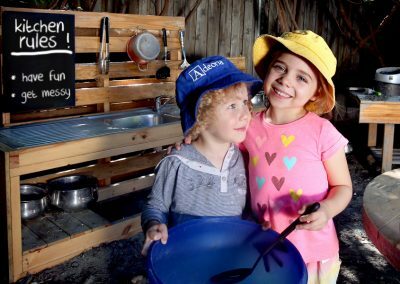 Adeona Coorparoo offers a unique learning environment for your child, operating a free flow environment across our centre. 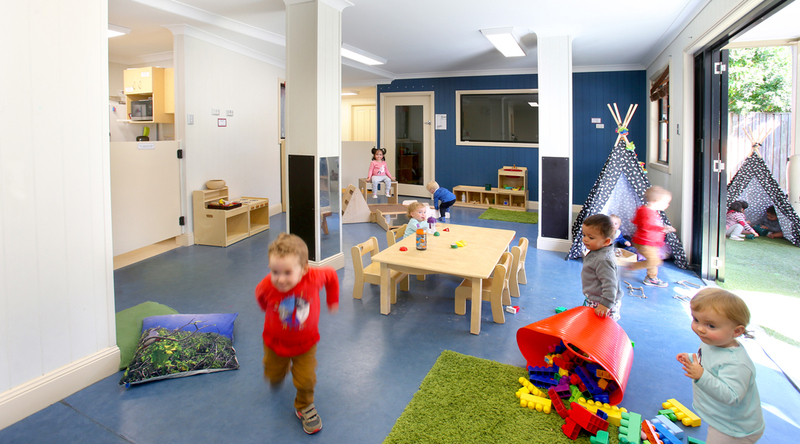 We believe that children are capable of directing their own learning, and as such, our environments are set-up to allow free movement between our studios. 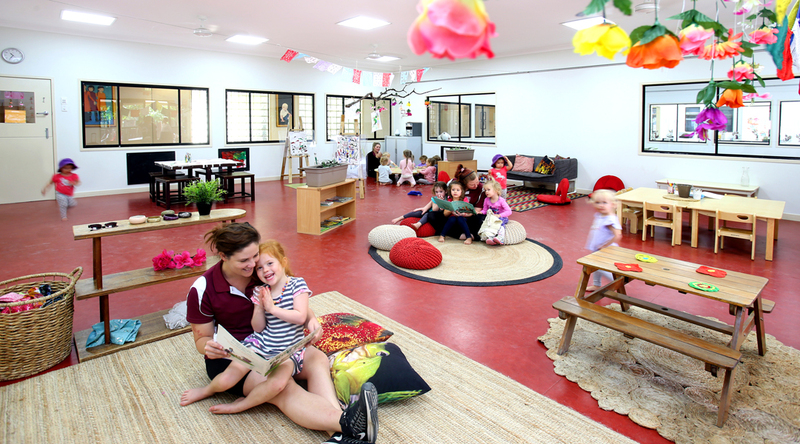 We have a Spanish teacher at Adeona Coorparoo for 8 hours per week engaging children in bilingual experiences. 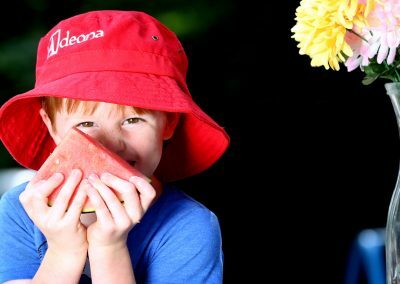 We also provide the essentials for the day including delicious and nutritious morning teas, lunches and afternoon teas, as well as hats and sunscreen to ensure sun protection. 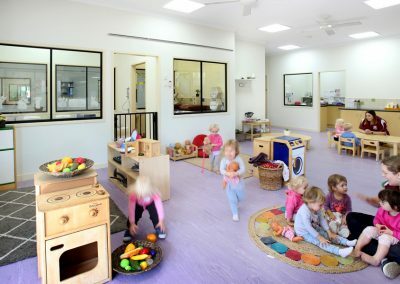 Nappies are also included. 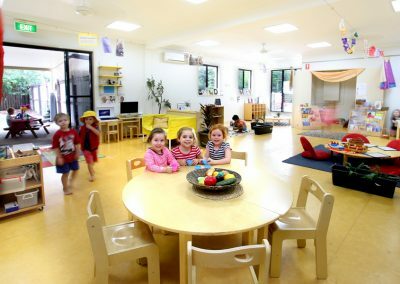 Adeona Coorparoo hosts a number of extra-curricula activities for enrolled children to attend including Ginger Sports (Soccer) and PhysiKids. 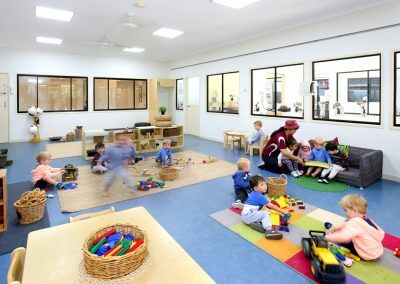 Communication is key at Adeona Coorparoo and as such we use StoryPark, a program where photos, documentation and discussions with educators can be shared instantly through emails or the easy to use app. 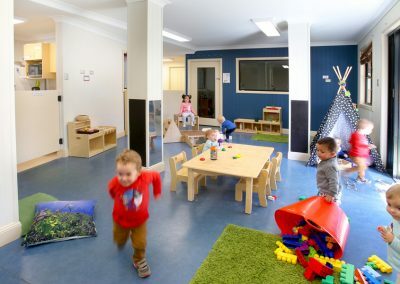 Information about the children’s day can also be viewed in your child’s room at the end of the day.